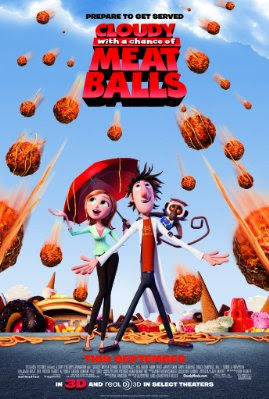 In at #1 for second week in a row is "Cloudy with a Chance of Meatballs" which brought in $26.4 Million to bring it's total to $60 Million. 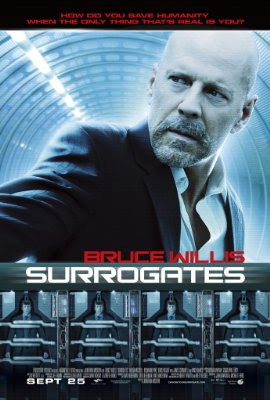 Rolling into second place is what most critics are calling a snoozer and a flop, the new Bruce Willis film Surrogates, that brought in $15 Million. 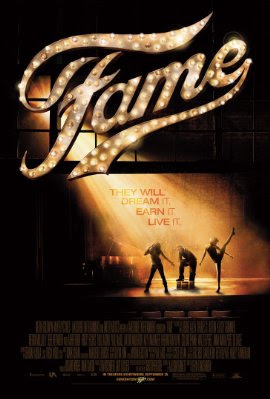 Coming in at #3 is "Fame" which completely flopped with $10 Million. 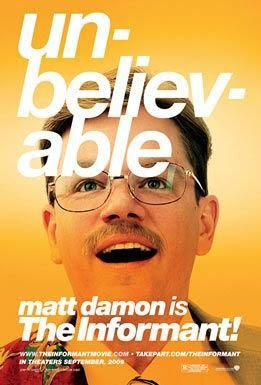 "The Informant" slid into fourth place this week with $6.9 Million, bringing it's two week total to $20.9 Million. Rounding out the top five is "I Can Do Bad All By Myself" which brought in $4.7 Million, bringing it's total to $44.5 Million.